Brexit: What should EEA and EU nationals and their family members do now? On 24 June 2016 the right to live in the United Kingdom for over 3 million people of its people was suddenly cast into doubt. If generous provision is not made for them we are looking at the biggest mass expulsion of population since 1290, when Edward I infamously ordered the Jews of England into exile. I say this because there are estimated to be over 3 million citizens of other EEA countries living in the UK. The total number may be higher if their family members (spouses, parents, others) from outside the EU is taken into account. The total population of the UK is around 65 million, meaning these EEA citizens are around 5% of the total population. Despite the fact that the referendum might profoundly affect their future, they were not allowed to vote. Like phantoms they were able to see and hear but were unheard and unheeded. They had to look on helplessly as the British people, media and politicians talked about them and never to them, misrepresenting their motives and their contribution to this country. Many, probably the vast majority, do not have residence documents because under EU law they do not need them. The Home Office does not know who they are, where they are or anything about them. What happens to them now? Is there anything that they can do to affect their own futures? The first point to make here is that the referendum on 23 June 2016 has no immediate legal effect and does not change anybody’s legal status. The UK is still a Member State of the European Union and free movement laws continue to apply at the moment. Citizens of other EU countries and their family members living in the UK are still living here lawfully and can freely leave and re-enter the country. For the UK to leave the European Union, the British Government will need to invoke or trigger Article 50 of the Treaty on European Union. This is the legal means by which a Member State may voluntarily leave the European Union. It states that unless the departing country and the rest of the EU can agree something different, the departing country will cease to be a member 2 years after Article 50 is invoked. The British Government has not yet invoked Article 50. We do not know when that will occur. Once Article 50 is triggered, free movement laws will cease to have effect 2 years after that date. In the meantime, all laws of the European Union will continue to operate as before. After the end of the two year period, though, free movement laws will cease to have effect and any EU citizens and their families in the UK will become unlawfully resident unless some specific provision is made for them. When we do leave the EU, we fully expect that the legal status of EU nationals living in the UK, and that of UK nationals in EU member states, will be properly protected. It seems that the current Government is unwilling to commit the next Government and is wary of losing a potential bargaining chip in the coming negotiations. The rights of EU nationals in the UK have been repeatedly linked to the rights of British citizens living in other EU countries. 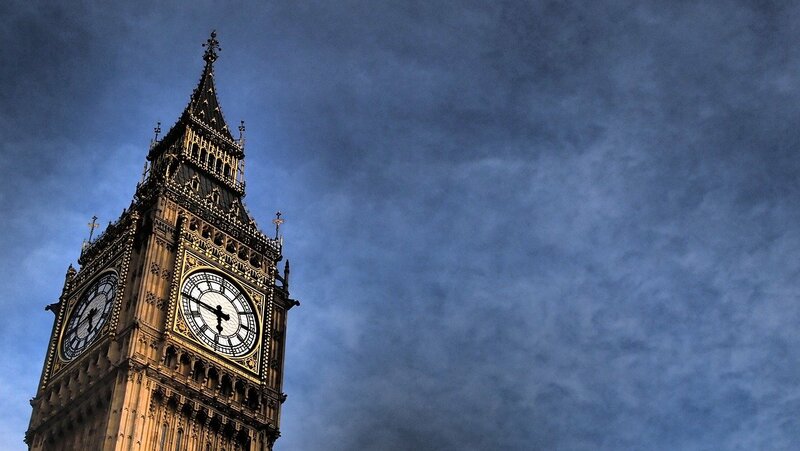 A motion was tabled in the House of Commons urging the Government to make arrangements, but only 273 MPS voted on it out of 650 and the motion does not bind the Government. So, we do not know what sort of settlement the next UK Government will seek with the EU nor what sort of residence rights might be offered on what legal basis. We can be confident that something will be offered, but we do not know what or to whom. Will arrangements only be made to those with permanent residence or to those with lesser residence rights as well? What will be the arrangements for family members? What about EU nationals living in the law lawfully but who have not acquired rights of residence under EU law, perhaps because they do not have comprehensive sickness insurance? I don’t know and nor does anyone else. If the UK were to join the EEA and be permitted to emulate the Norwegian model, free movement laws would probably be unaffected. Everything would continue as it has. No-one would need to apply for residence documents and those with a right of residence could continue and acquire permanent residence then naturalise as British if they wanted to. We would still have left the EU but would voluntarily sign up to some of its rules in order to access the Common Market. However, joining the EEA seems politically impossible at this time, even if it is legally consistent with the referendum outcome. 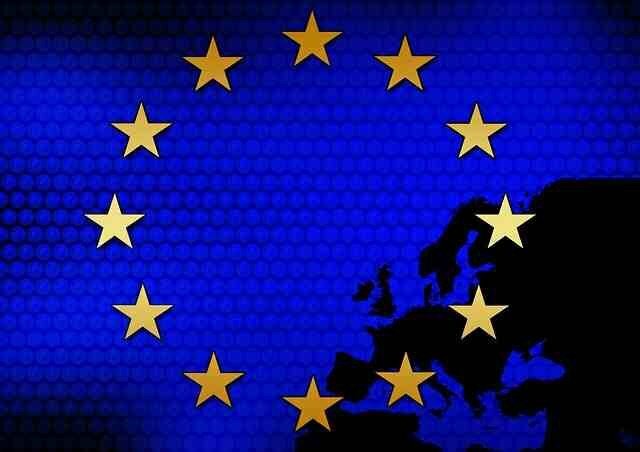 The referendum morphed into a plebiscite on free movement and as things stand there is a democratic imperative to withdraw from European free movement of people. Arrange a video chat at a time that suits you. Use your own smartphone, pc/mac or tablet. No commitment, no risk. 2. EU nationals who have an EU right of residence but have not yet acquired permanent residence, and their family members. 1. EU nationals and family members who do not have the EU right of residence but are living in the UK anyway. Immigration lawyers are fielding queries from long term resident EU nationals who have never worked or been self employed and who do not have comprehensive sickness insurance so do not qualify for a right of residence through self sufficiency or studies either. There could easily be hundreds of thousands of such people living in the UK who have never previously needed to worry about their situation. 2. Third country nationals from outside the UK who derive a right of residence through a family member who is a British or other EU citizen. Through cases such as Baumbast and Zambrano the Court of Justice of the European Union has expanded residence rights beyond those set out in the Citizens Directive. The Government has never liked this and I fear that this group will not be generously treated. The numbers are probably relatively small but could still run to tens of thousands. 3. Third country nationals from outside the UK who are family members of British citizens who have benefited from the Surinder Singh right of return in EU law. This is also a creation of case law and something the UK Government has always resisted, but the numbers are probably just in the thousands. In legal terms, some specific provision might have to be made for them and there is perhaps some danger that it will not be. Of those EU nationals and their family members who potentially have a right of residence or permanent residence but do not yet have formal confirmation in the form of a residence certificate or card, those most at risk are the self sufficient or students with no clear comprehensive sickness insurance and the self employed. The Home Office has taken a hard line on both groups and the documentation that the Home Office requests to prove self employment is extremely onerous. See Appendix A of the Home Office guidance notes. In fact all these documents are not necessary as a matter of EU law and there is a strong argument that the Home Office is in breach of free movement laws, but now is not a great time to be standing on principle. I am reluctant to advise people to do something I do not know for sure they need to do. 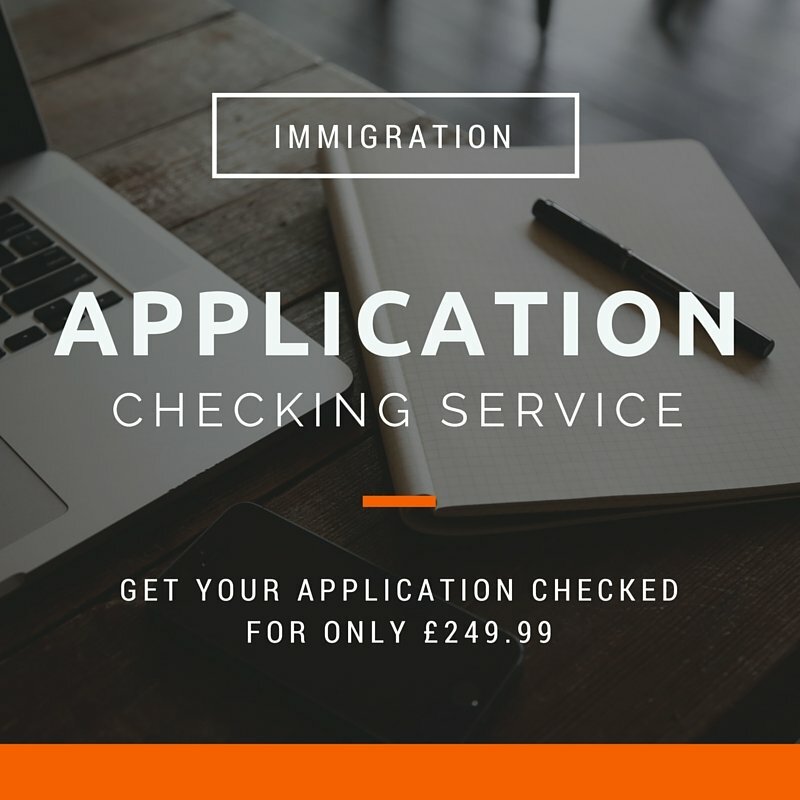 However, applying for residence documents is cheap at only £65 for an application and it offers clarity about a person’s current status. I would recommend that EU nationals and family members apply for residence certificates or cards as soon as possible. It is perfectly feasible to do this without a lawyer. You do not need to use the Home Office forms but may find it convenient to do so. You can find the forms here. I’ve written an ebook on making EU residence applications which may prove helpful if you are unsure. A person who has a job will usually find it easy to apply because the documents required as proof are easy to come by. Basically all that is needed is a letter from the employer but a wage slip and/or contract of employment will put it beyond doubt. A self employed person will find it a bit harder but it is still fairly straightforward. Low or irregular earnings could be problematic and I will try and write some guidance on that soon. A student or a self sufficient person will need to make sure they have comprehensive sickness insurance. EU nationals and family members who do not qualify for the right of residence should do whatever is necessary to make sure that they do. As explained above, a person who is self sufficient or a student (including children in education in school) but who does not have comprehensive sickness insurance does not have a right of residence. So buy comprehensive sickness insurance or ensure that you are covered by reciprocal health insurance arrangements. Look over your application before you send. Experienced lawyers check for mistakes & issues. Save time & money on spotting issues early. DIY guides to make filling out easy. I would advise anyone who thinks they qualify for permanent residence to make an application for a permanent residence certificate or card. This is partly to get ready for any transitional arrangements but is also to give people who do not qualify now a chance to make sure they do qualify. To put it another way, it will be at least two years before EU free movement law ceases to apply and that may be enough time for some people to ensure they do qualify for permanent residence, or at least are on the road to doing so. I’ve written previously on how to make a permanent residence application and will not repeat that all here. 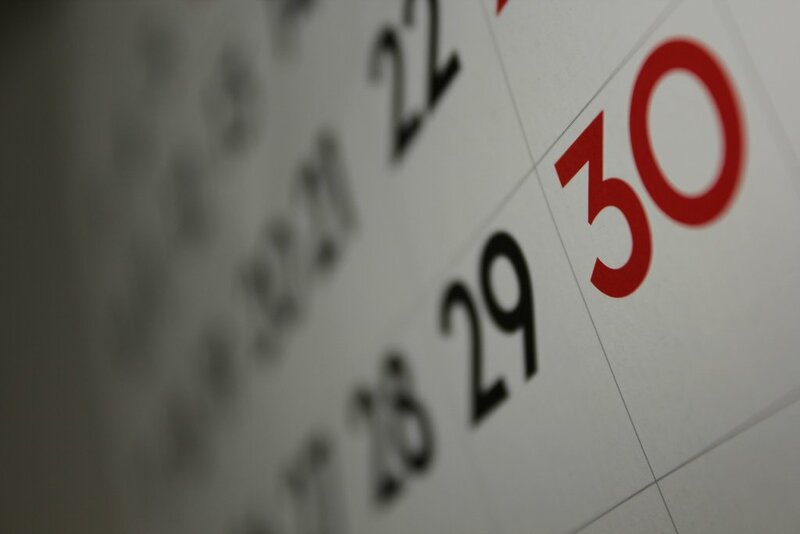 In short, you need five continuous years of a qualifying activity. The five year period could be any five year period, not just the last five years. You could use the years 2002 to 2007 if you wanted to. You can also “mix and match” your qualifying activities, so you can combine say three years of employment with three years of being a student. For those in continuous employment, the documents are easy to put together. Five P60s and letters from employers or contracts of employment should be sufficient. If you have changed employers you will need to work a little harder to get the documents together. If you have been out of work for more than 6 months you may need evidence of seeking work and being registered as unemployed or that you were self sufficient and had comprehensive sickness insurance. EU citizens from the “A8” countries need to be careful that they are not relying on a period of employment during the currency of the Worker Registration Scheme when the person was not in fact registered. Any such period of work will be deemed by the Home Office to be unlawful and will be discounted when calculating eligibility for permanent residence. It can also become a problem in applying for naturalisation as a British citizen later down the line if it has been disclosed to the Home Office. 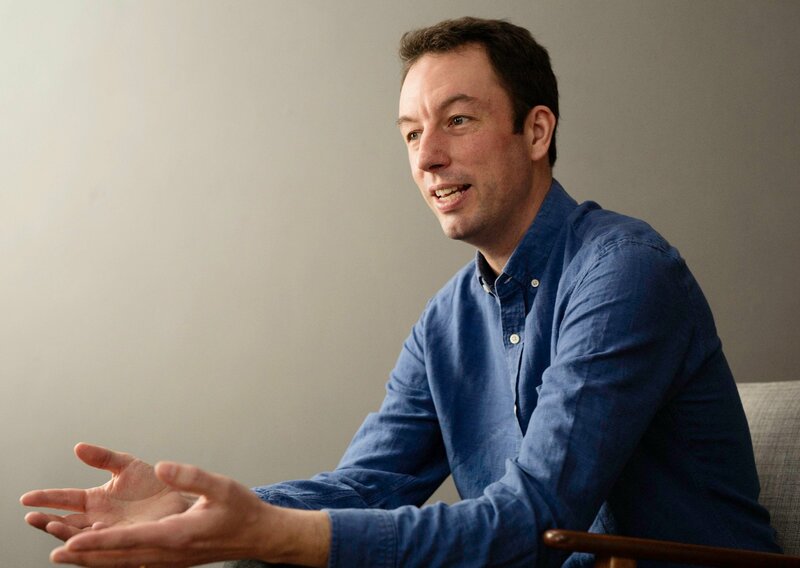 For some further information on this see this earlier post: Worker Registration Scheme causing problems with British citizenship for some children. For those who are self employed, the documents are a bit harder to put together. Evidence of being registered self employed and five years of tax returns and National Insurance payments may be sufficient if your income has been good but the Home Office asks for all sorts of additional documents. If you have been self sufficient or a student for five years (or for part of the five year period) you will need to produce evidence of comprehensive sickness insurance. The most difficult cases are those involving what are called “retained rights of residence” for family members of EU nationals who are not themselves EU nationals. These retained rights can protect family members in the event of death, departure from the UK or divorce of the EU national but the conditions are quite strict and it is likely that specific legal advice will be needed. There are also provisions that protect workers and the self employed who have retired or ceased their activity, and they can still potentially qualify for permanent residence (and indeed can qualify in a shorter period than five years in some cases). Again, specific legal advice might be useful in such cases. Some EU citizens or family members may wish to naturalise as British citizens. However, it is important to be careful about this because the UK Government now says that the family members of dual citizens cannot benefit from EU free movement law. This means that any family members from outside the EEA would lose their right of residence in the UK if their EEA family member naturalises as British. Prior to 2012 the Government had no problem with dual citizenship but in response to a case called McCarthy the Home Office changed its approach. It is arguable that the current UK approach is unlawful in EU law but, I say again, this is no time to be standing on principle. Another thing to consider carefully is whether your current country of nationality allows dual citizenship. In British nationality law it is not a problem being a citizen of another country at the same time. That is not true of all countries and some countries even automatically terminate your citizenship if you become a citizen of another country. I know a lot about British nationality law but nothing about nationality law of other countries, so I cannot help with that, I am sorry. I intend to write a guide on applying for naturalisation as a British citizen but it may be a while before I get a chance. It is a fairly straightforward type of application, although it is expensive. You can find out more here on the gov.uk website. The main issue for EU nationals or family members is that you need to have had permanent residence for a year at the time you apply and you also, separately, need to hold a permanent residence certificate or card at the time you apply. I have written about this previously here: EU nationals must apply for permanent residence card for British nationality applications. Cecile is a French national. She has resided in the UK since 2002 as a worker; she found a job within weeks of arriving and has worked more or less continuously ever since, with a short break of a few weeks between jobs. She automatically acquired the right of permanent residence in 2007, five years after she entered the UK. She never applied for a permanent residence certificate because she did not need to. Worried about what will happen when the UK leaves the EU, she decides to naturalise as a British citizen. She applies for a permanent residence certificate in July 2016 and it is issued in December 2016. As soon as she has the permanent residence certificate, she is eligible to apply for naturalisation (assuming she meets the other criteria, such as good character). This is because she now has a permanent residence certificate and she has had permanent residence since 2007, which is more than the required 12 months. The Home Office is obliged in EU law to issue such documents within 6 months of application but has been known to breach this provision. With so many people now likely to be making applications and with the Home Office insisting on such voluminous collections of documents to be submitted and being notoriously inefficient and badly run it seems likely that waiting times will grow. 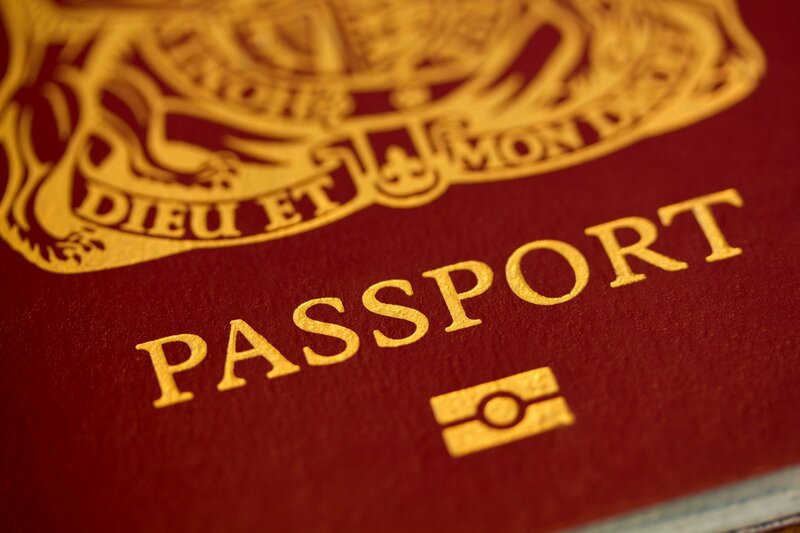 Many people have real difficulty submitting their passport with an application because they need it for travel. Using a national identity card instead is one possibility, or applying for a second passport for travel purposes, which some governments allow. If you need help with an application, we can help you at Garden Court Chambers. We are the only top ranked set of chambers in immigration law and we are genuinely expert in EU free movement and nationality law. 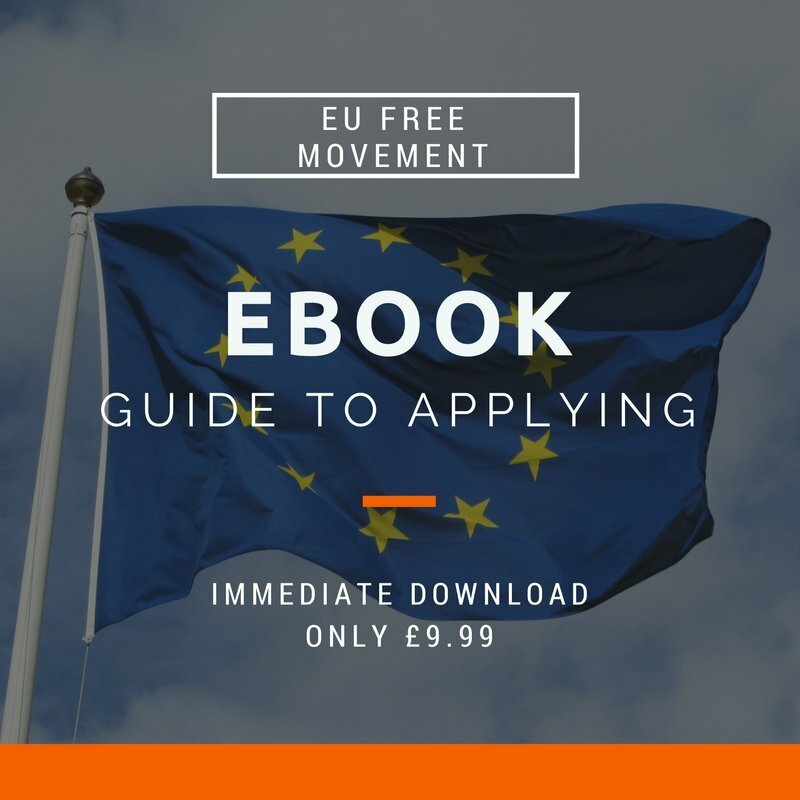 As a cheaper alternative, you might find useful my ebook on making an EU free movement application, and I also offer an application checking service through Free Movement if you want to put together your own application but would like a lawyer to look over it before sending it off. With waiting times likely to be long, it is important to get it right the first time you apply. Finally, I say again that I am sorry that you find yourself in this situation. How will Brexit affect Irish citizens in the UK?